I am working from home today, which likely means finding a little cafe or sandwich shop for lunch. 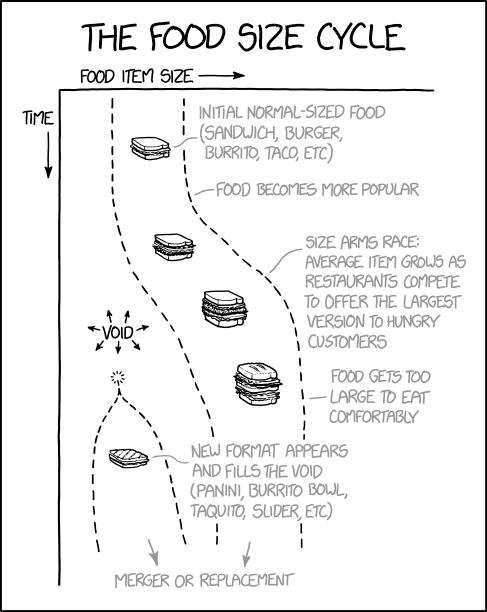 And that is the only reason I am sharing this post from xkcd. I don’t know about you, but I have seen a lot of those all-day breakfast bags sitting about the city of Chicago the last few days. (That they are not in waste bins is a different story.) 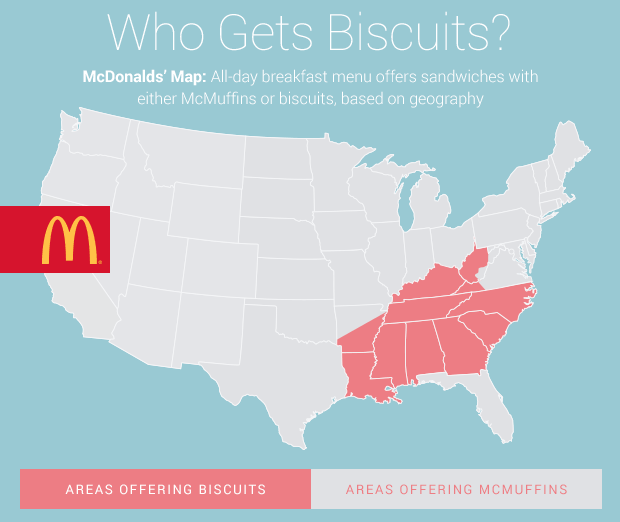 CBS took a look at where the biscuit vs. McMuffin offering is available in the US—hint, not Chicago—and compared that geographic spread to something else. 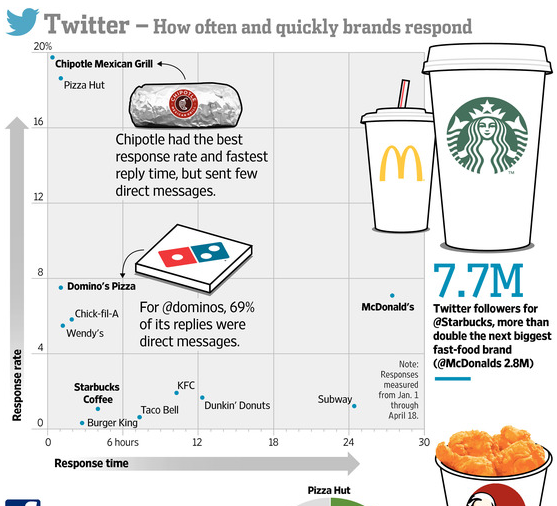 It’s worth a quick look. Credit for the piece goes to CBS graphics department.